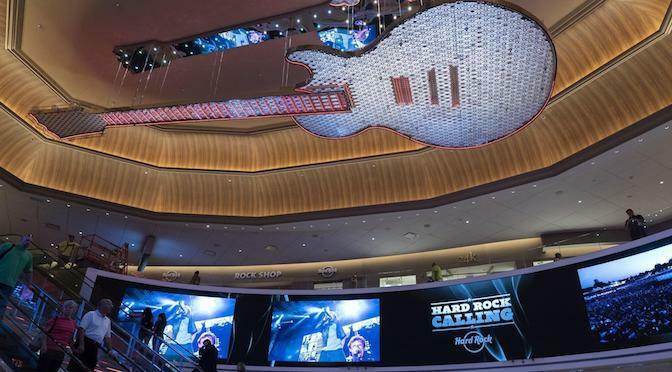 Working closely with Hard Rock’s design and management teams, Technomedia was commissioned to design, install and develop media for the hotel’s iconic Atrium, nightclub and entry stairway. 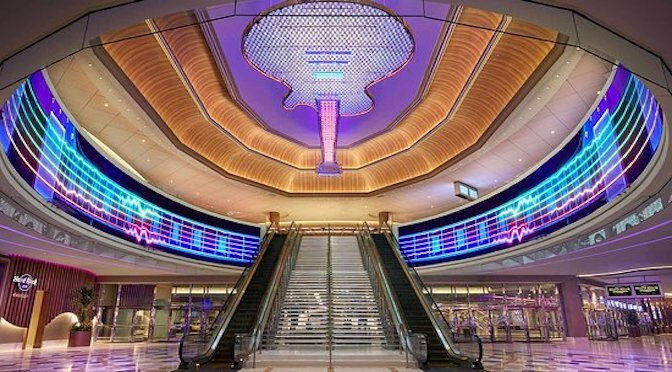 The Atrium features a spectacular, curved LED facade that surrounds a grand staircase into which LED strips were embedded and programmed to work in concert with the content on the facade. 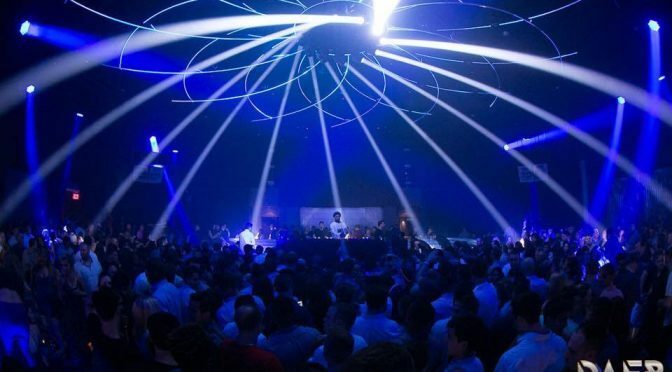 Technomedia also designed and installed the entire AV and Lighting system for the “Daer Nightclub”, including the iconic ceiling sculpture, and created the projection mapping system that fills the area around the hotel’s Boardwalk Atrium escalators.